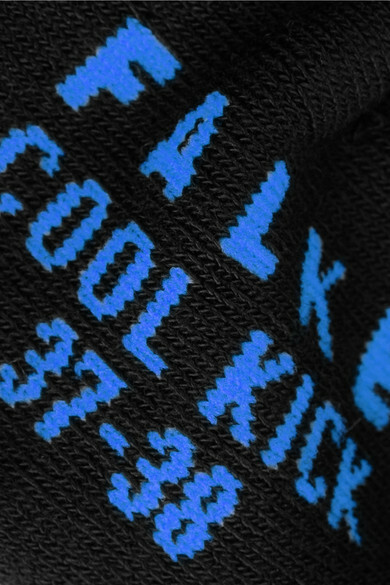 While working out may sometimes get tough (we're looking at you, burpees), FALKE's 'Cool Kick' socks are designed to keep you comfortable no matter how many miles you run. 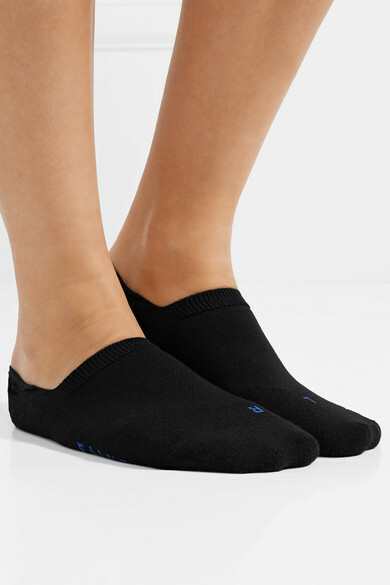 They're made from moisture-wicking stretch-knit and have lightly cushioned soles and a low-profile that stays perfectly in place thanks to the internal gummed trims. This set of five will have you prepared for nearly a week's worth of gym sessions.